Q: How can you tell the REALLY lazy Democrats from the others? A: They go on strike when they DON'T have jobs. A little girl had just finished her first week of school. "I'm wasting my time," she said to her mother. "I can't read, I can't write - and they won't let me talk!" 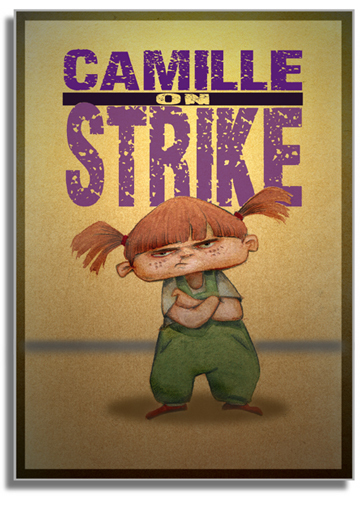 Camille and her little friends are organizing for operation "Occupy Playground". She refuses to be labeled. No Barbie Doll for her. Buzz Lightyear gives sparkle to her eyes! This page contains a single entry from the blog posted on October 13, 2011 4:27 PM.